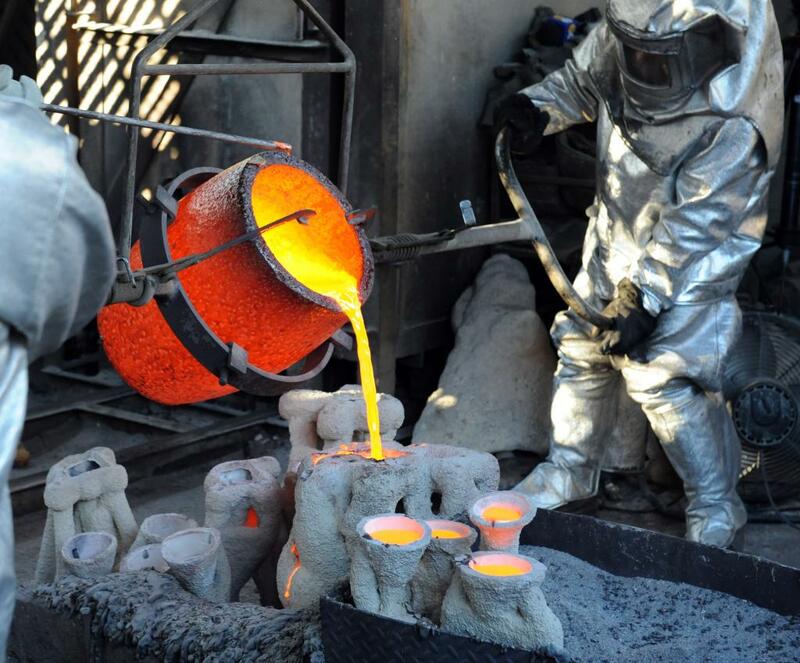 Metal casting is a process in which hot liquid metal is poured into a mold that contains a hollow cutout or cavity of the desired finished shape. 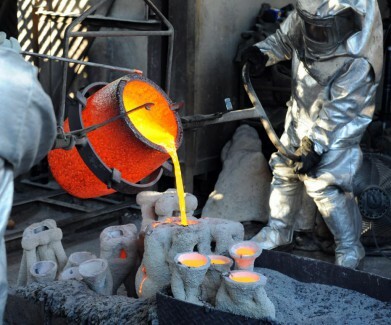 The liquid metal is then left to solidify, which is removed from the mold, revealing the end product, or the “Casting Form”. These castings must go through rigorous quality checks, often times involving a video borescope to check for FOD, residue, or other imperfections. Critical Passageways are often inspected by Video Borescopes to ensure a high-quality end product.